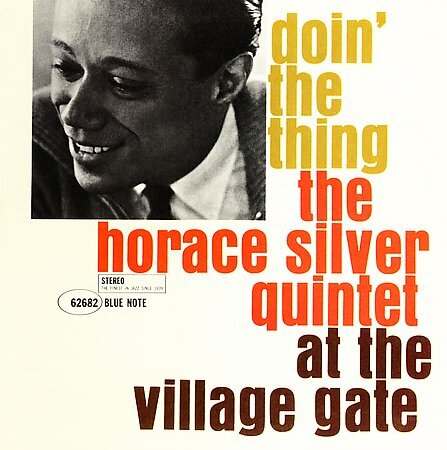 Horace Silver, Doin' The Thing (1960). 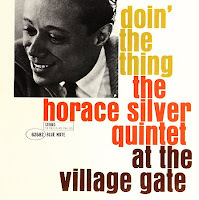 So hard to choose a Horace Silver album since so many of them are so great. 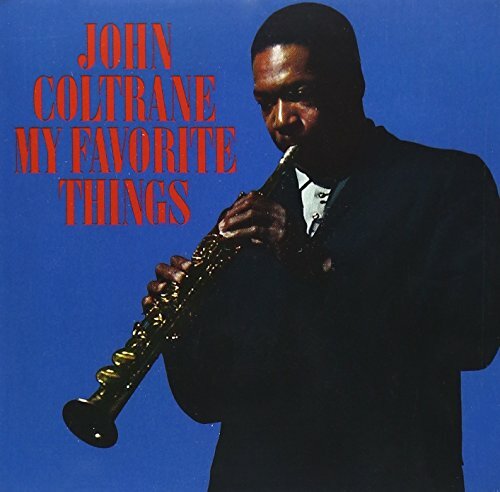 I selected this one because it was the first one I heard. I also love how he introduces the tune "Filthy McNasty." Horace Silver is the quintessential hard bop piano player, heard here with the great Blue Mitchell on trumpet.